OFTEN HAILED as the first performance cruiser, the Valiant 40 was an important breakthrough boat both for its designer, Bob Perry, and for cruising sailors in general. The genius of the design is that it married what above the water looks like a beamy double-ended traditional cutter with a much more modern underbody featuring a fin keel and separate rudder mounted on a skeg. First introduced in 1974, the Valiant 40 was for at least a decade the definitive production-built offshore sailing vessel. Besides making successful appearances in transatlantic races in the 1970s, the Valiant 40 was also prominent in round-the-world races in the early 1980s. In 1983 it was Mark Schrader’s weapon of choice when he set a record for the fastest singlehanded circumnavigation. Originally built in Washington State, production of the boat shifted to Texas in 1984 and ultimately ended in 1993 after a run of 200 hulls (hull numbers begin at 101). 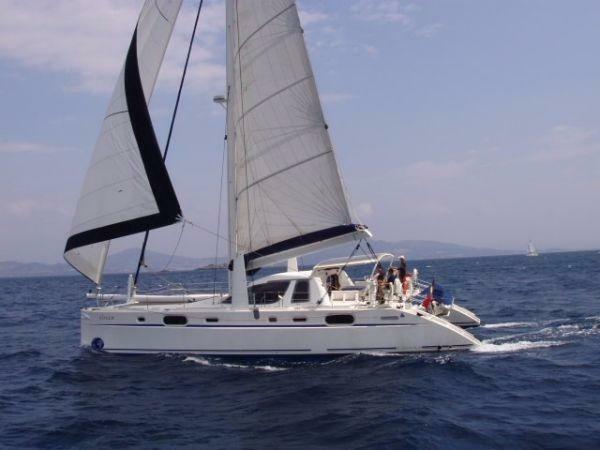 It was supplanted by the Valiant 42, a very similar vessel that was built until 2011, when Valiant Yachts unfortunately closed its doors. When it first appeared some criticized the Valiant 40 as being too lightly constructed for offshore work. Today this opinion seems laughable. 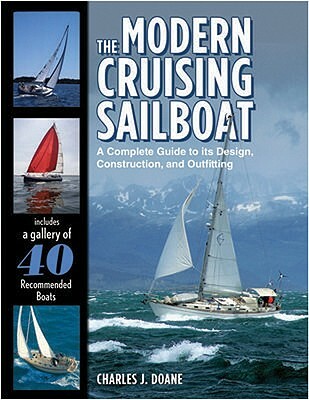 The hull is solid laminate composed of mat and woven roving laid up an inch thick at the keel, decreasing to 3/8-inch at the cap rail. To stiffen the structure, a series of 12 foam-cored transverse floors are glassed to the hull, as are the bulkheads and all furniture components. The deck is cored with balsa with high-density foam interposed under hardware. The boat’s deck joint is on an inward flange at the top of a high bulwark and is both through-bolted and bedded with a strong adhesive sealant. The rudder skeg is not part of the hull molding, but rather is a foam-filled steel component that is epoxied and through-bolted to the hull and then glassed over. The ballast is external lead through-bolted to a stout keel stub. Weak spots on some early boats were the chainplates, which originally were undersized and needed upgrading, and also the aluminum fuel and water tanks, which in some cases corroded and have needed replacing. The most controversial aspect of the Valiant 40’s construction concerned blistering. From 1976 into 1981 a number of Valiants (hulls 120 to 249) developed blister problems that ranged from merely bothersome to quite severe. In some cases the blisters were as large as 10 inches in diameter and affected hulls, decks, and cabinhouses both above and below the waterline. Repairs were sometimes extensive and extremely expensive, but not always effective. Eventually the cause was traced to a special fire-retardant resin used in the laminate, and a blizzard of lawsuits forced the change of control that took the company from Washington to Texas. Later hulls were laid up with isophthalic resin and were also barrier-coated with epoxy and blisters became a non-issue. 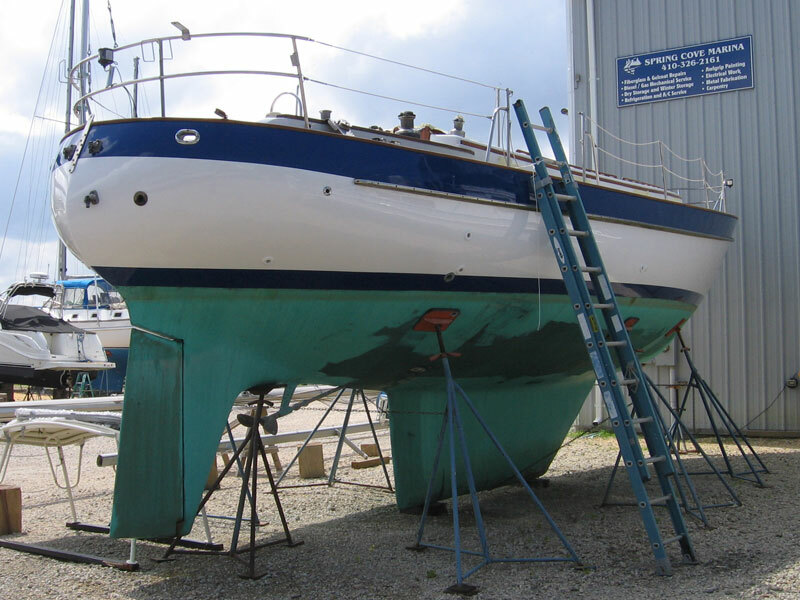 Boats built from 1976-81 now often sell at a discount because of uncertainties about the efficacy of repairs and the likelihood of blisters either occurring or recurring. Some consider these boats excellent bargains, but some caution is warranted. If you buy a boat that has been repaired, you need to know exactly what was done; if you buy one that needs repairs, you need to know what you’re getting into. 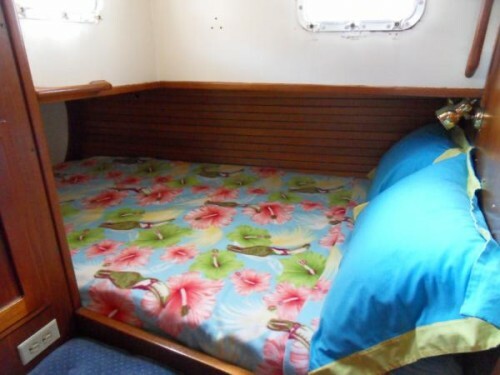 The accommodations plan of the Valiant 40 is very seamanlike and straightforward. A feature unique in its day was the separate aft stateroom to port, which contains a good-sized double berth. 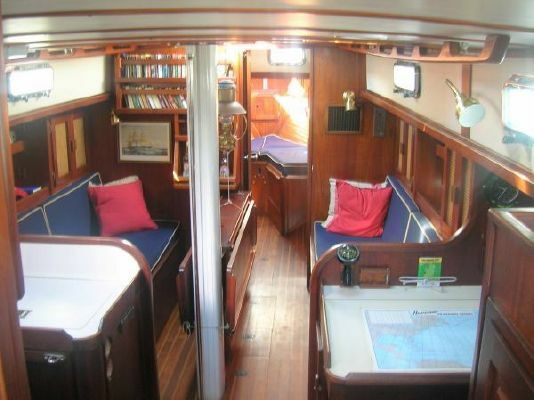 Otherwise the standard layout features an excellent U-shaped galley opposite a large nav station, a pair of straight settees between a centerline table, and one head forward just behind a large V-berth. 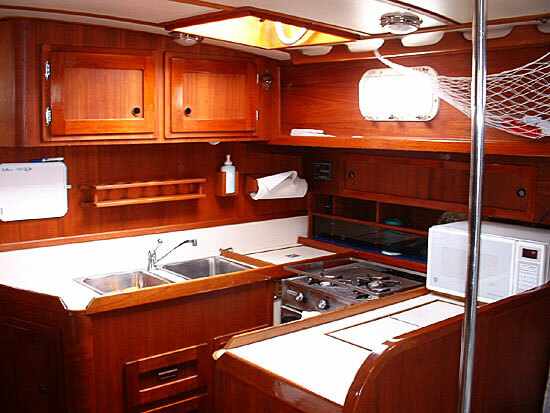 Storage is generous and includes a large wet locker to starboard of the offset companionway. 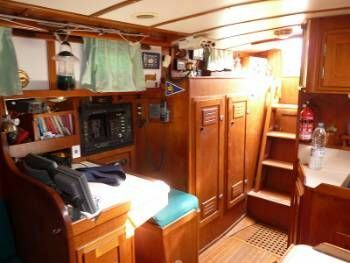 Valiant was willing to customize interiors to some extent, so there are often variations, most notably with respect to the areas outboard of the settees, which may be inhabited by pilot berths or by cupboards and shelves. Later in the production run there was also an optional layout with the head aft opposite a single quarterberth and a Pullman double in a separate forward stateroom. The original layout, obviously, is better suited to family cruising; the later one works well for a couple. There is also a pilothouse version of the boat with a raised saloon layout, but these are hard to find. To open up space in the back of the boat the engine is mounted under the cockpit with a V-drive transmission. The engine space, however, is large and accessible, so it is not hard to get to the front of the engine to perform routine maintenance. There is room to mount a generator and the space is sound insulated. The hull interior is also thermally insulated throughout with a layer of closed-cell foam to prevent condensation. Bob Perry fiddled with the keel design on the Valiant 40 a few times while the boat was in production and reportedly the later boats are a bit stiffer and faster than the earlier ones. By all accounts even the early boats were considered fast in their day and few contemporary cruisers are likely to be disappointed with their performance. The boat tracks well to weather and according to some published reports can sail as close as 30 degrees to the apparent wind, though I find this hard to credit, given the boat’s beamy hull and outboard shrouds. 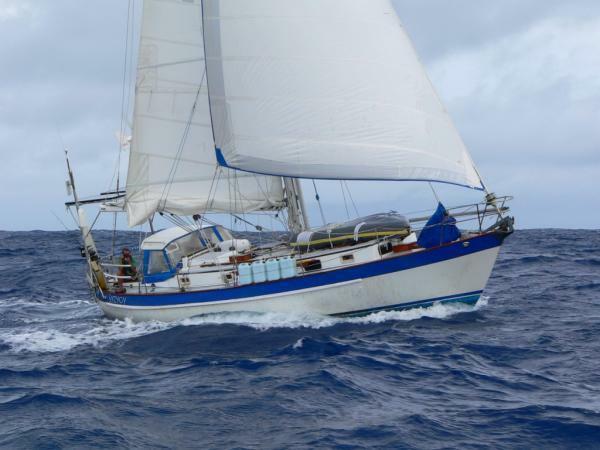 The broad flared bow, though it does keep the foredeck dry, is also said to pound a bit sailing closehauled into steep waves. In such conditions it is far better to ease sheets and crack off a bit. 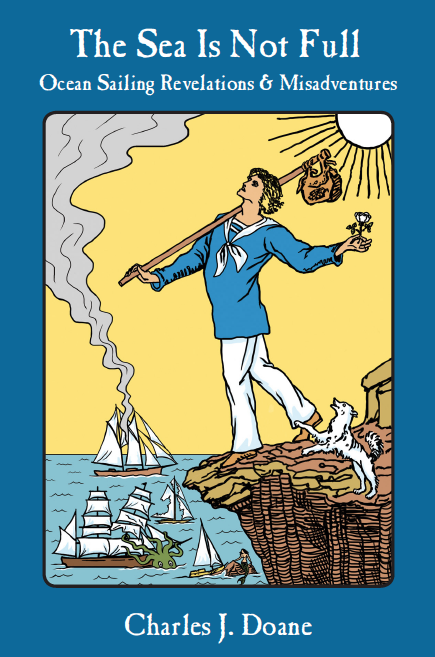 The boat is quite powerful on a reach and can be driven hard without the helm becoming heavy and unbalanced. Though the Valiant 40 is revered as a bluewater boat, there’s no reason it can’t work well as a coastal cruiser, unless you really like to sail in shoal water. Though some shoal-draft boats were built, they are not very common. Many owners are fanatically devoted to their Valiants and are loath to sell them–according to one survey about half the original boats had never changed hands as of the late 1990s–so the brokerage market is relatively small. Valiant 40s in good condition tend to be expensive, but are still an excellent value. Sail area (100% foretriangle): 772 sq.ft. Love the V40 as an offshore boat. 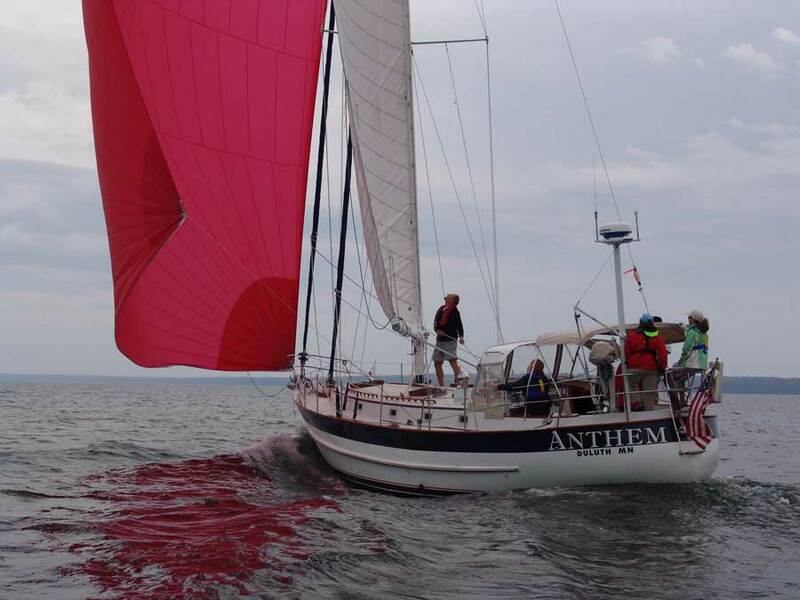 What do you think about the Valiant 32 as a cheaper alternative and as competition for the likes of Westsail 32’s and PSC Mariahs? I am the current owner of V215 “Alchemy” a.k.a. ‘Cotton Jenny’. I purchased her in 1999. She is currently docked in NC.